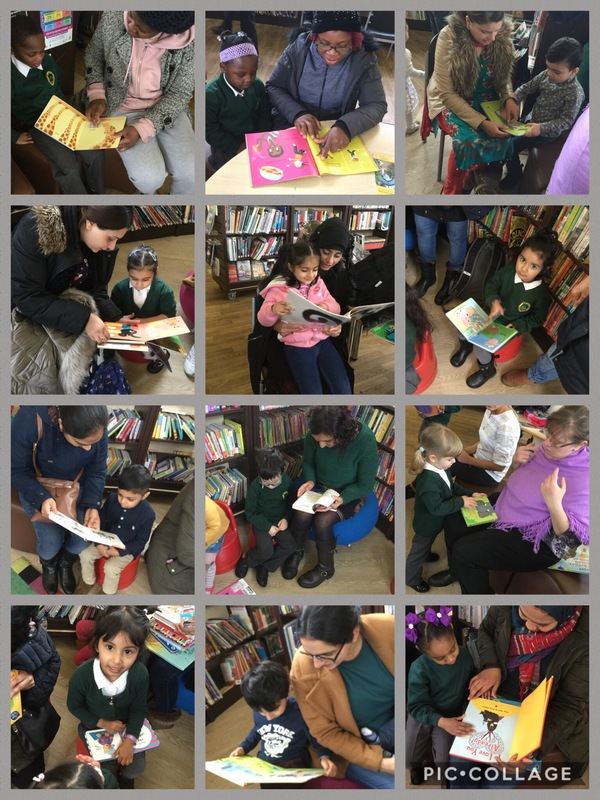 We enjoyed a fantastic morning with our children and parents at Thimblemill library! Mariyah really enjoyed listening to, Mr Storyteller man. He brought the story to life.